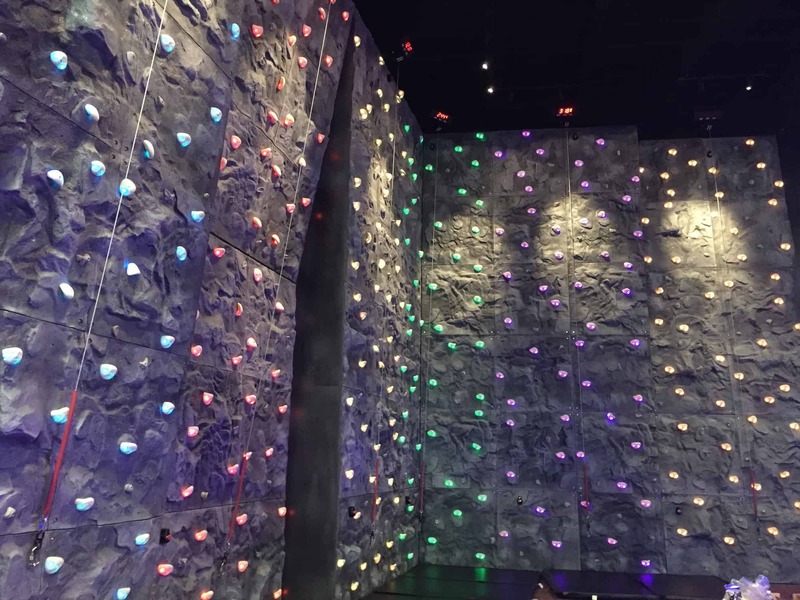 Innovative Leisure can work with you to design a bespoke authentic looking custom climbing wall or traversing wall either indoors or outdoors to suit your specific requirements. 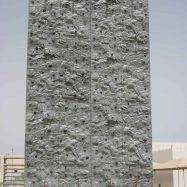 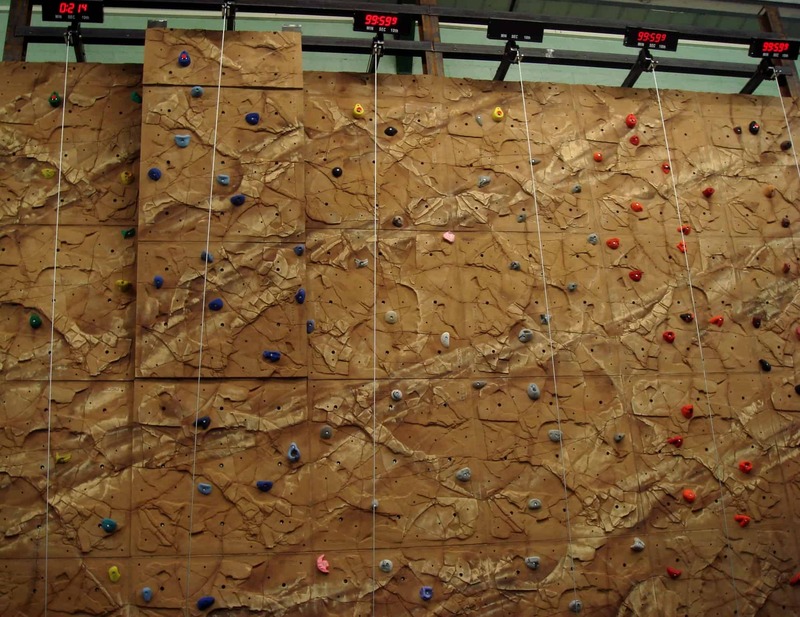 Each climbing panel is manufactured to create the look and feel of real rock and with uniform thickness, it fits together perfectly to create a realistic climbing surface. 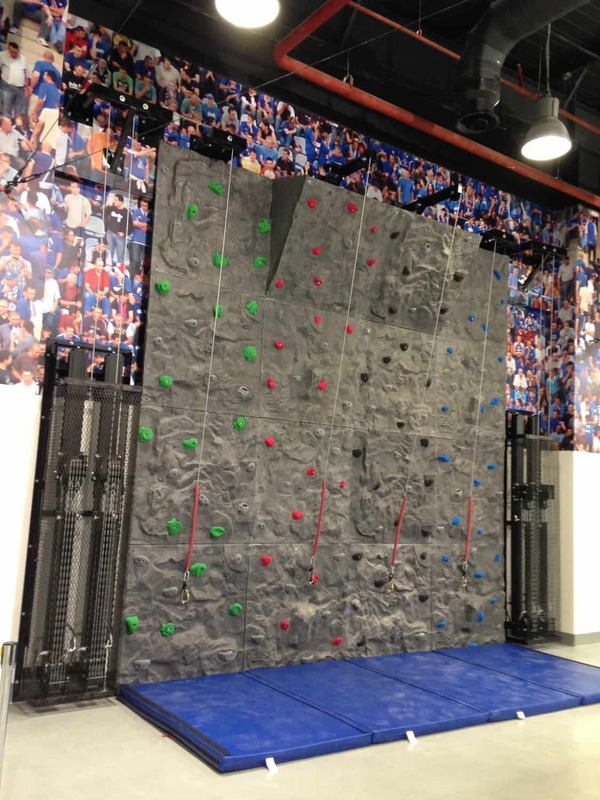 Measuring 1.2m x 1.2m square, the fibreglass panels are perfectly suited to create vertical custom climbing walls or low level traversing walls. 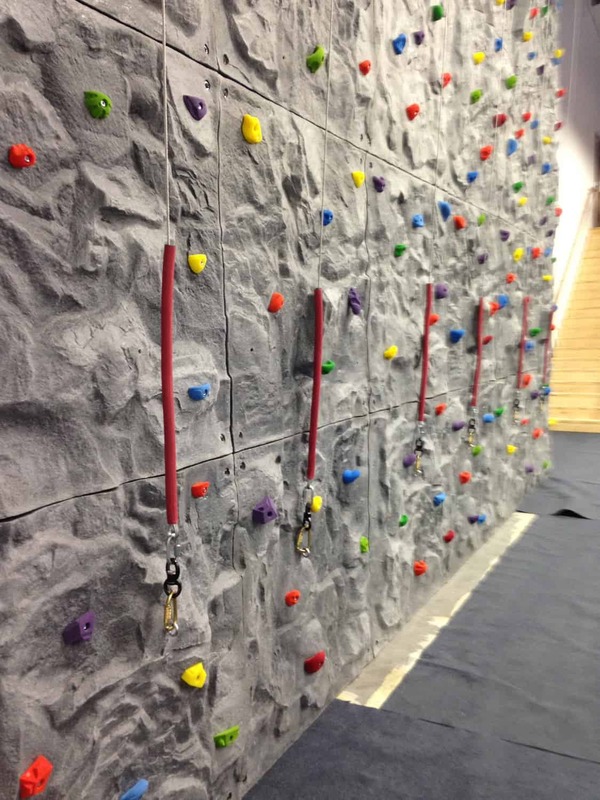 There are seven handhold attachment points per panel allowing you to create a range of difficulties for each climbing route. 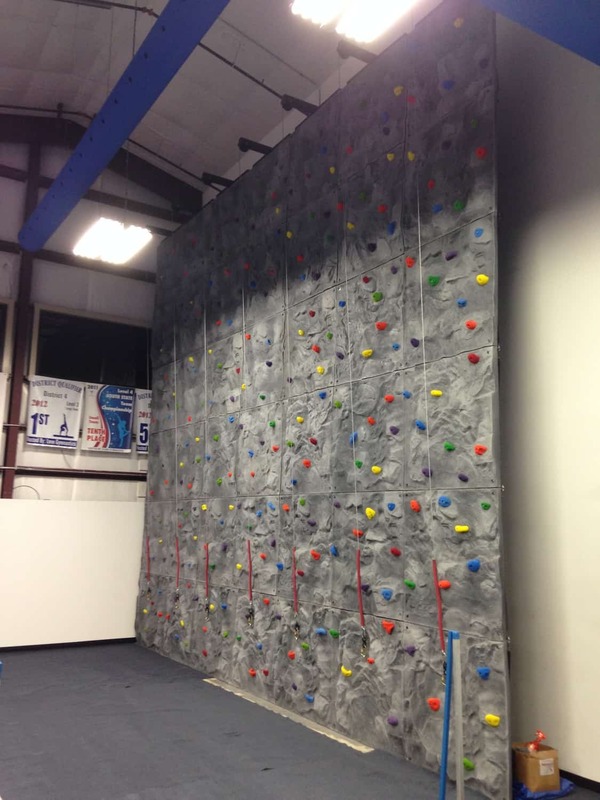 For vertical climbing walls, the panels can be mounted to either existing structural walls or we can fabricate a steel framework and mount the panels to this. 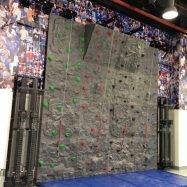 If the wall is over three metres in height a belay system is required for climbers, however, Innovative Leisure’s custom-built climbing walls can be designed to accommodate our Hydraulic Auto Belay systems. 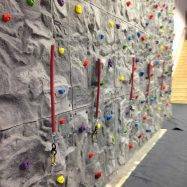 A key advantage of using our Auto Belay System is that it helps to minimise staffing requirements and eliminate the need for staff to hold a formal climbing qualification such as SPA. 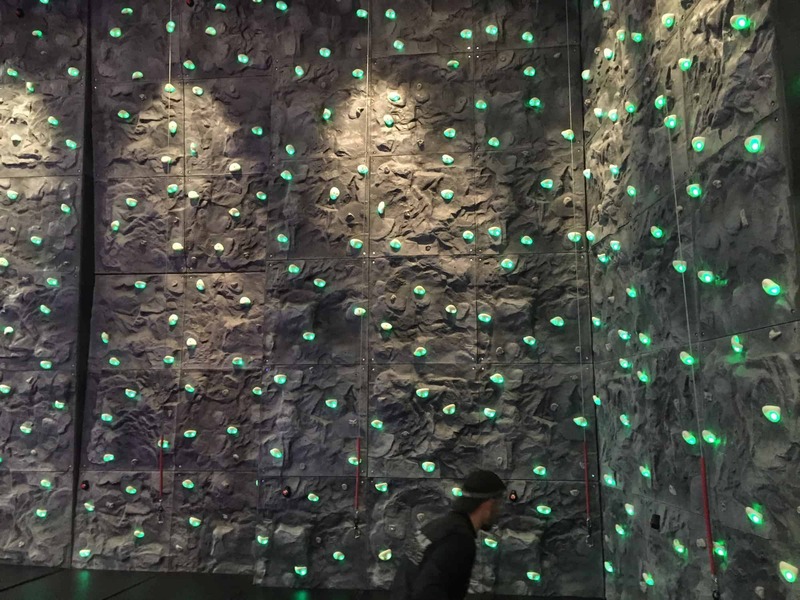 The belays can be positioned either behind or to the side of your structure to allow an exciting yet extremely safe climbing experience. 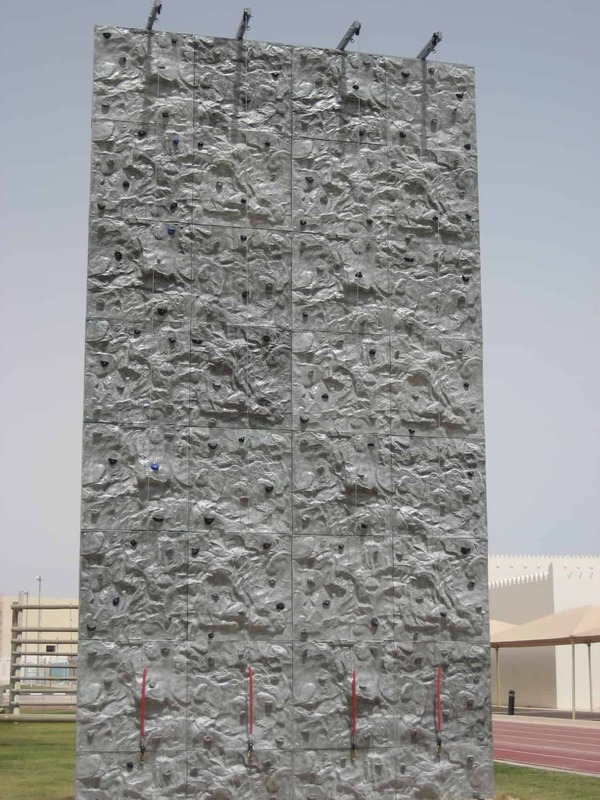 Innovative Leisure custom climbing walls are popular in many locations across many sectors. 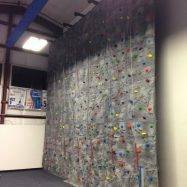 Their ability to be installed wherever wall space isn’t being utilised makes a custom wall an attractive climbing wall solution. 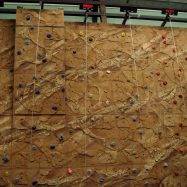 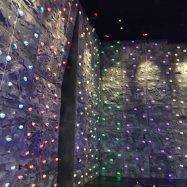 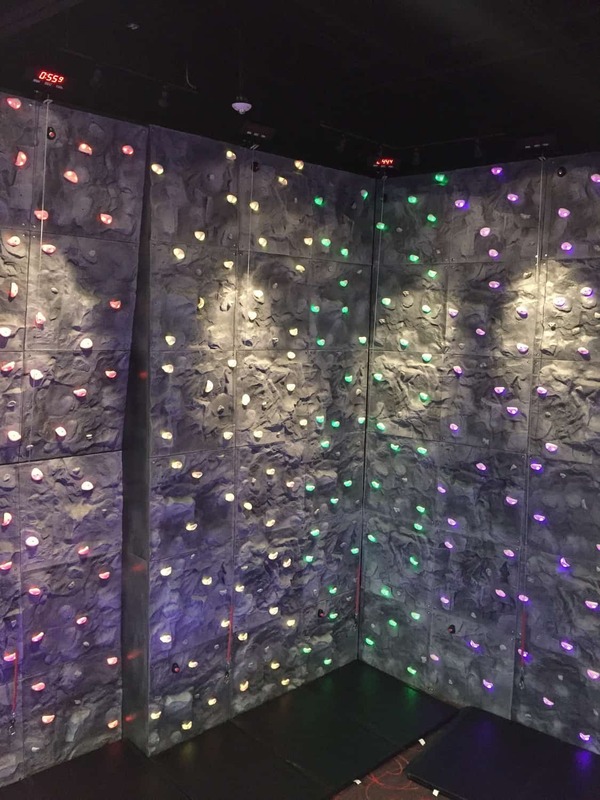 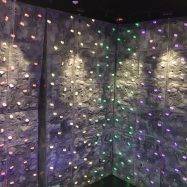 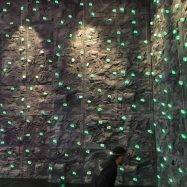 The Warehouse Climbing Centre in Gloucester operates a custom wall complete with Hydraulic Auto Belays as does Potters Leisure Resort in Great Yarmouth and Amwell View School in Hertfordshire, demonstrating the versatility of the custom wall.